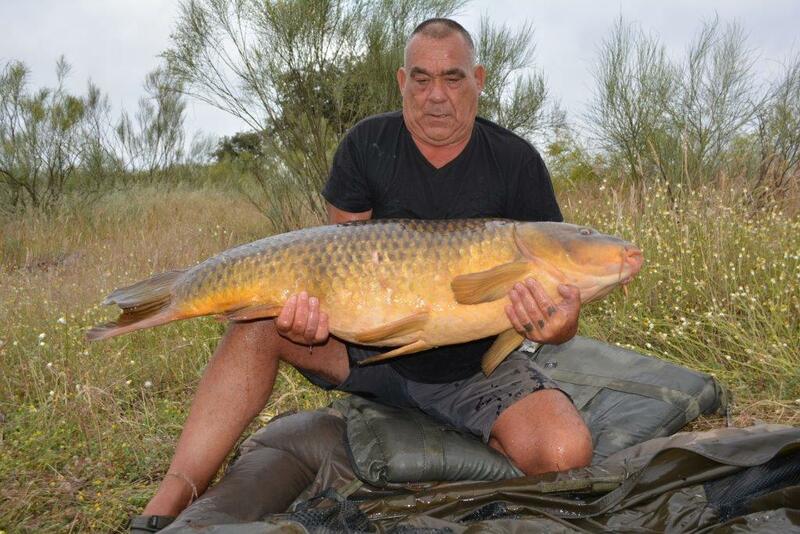 Welcome to our latest News and catch reports page. It's been a while since I have been carp fishing on the Orellana, only my second session of the year as we are setting up to provide Predator Fishing in the area. My first being a 4 day session in February with a freezing easterly wind, however Joe did get his PB. I was only carp fishing as Cliff was over alone and I fished with him, Cliff had 22 Carp, 3 x 40s, around 8 upper 30's, a PB Barbel and even a few Black Bass on his carp rod as we packed up. All in all a great week full of surprises and great company. 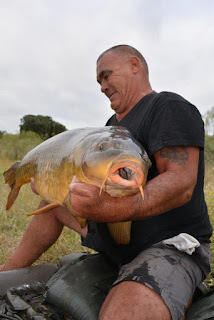 Setting up the Predator side has been hard work, and Carp fishing has been put to one side, however we are back on the Orellana over the next months. 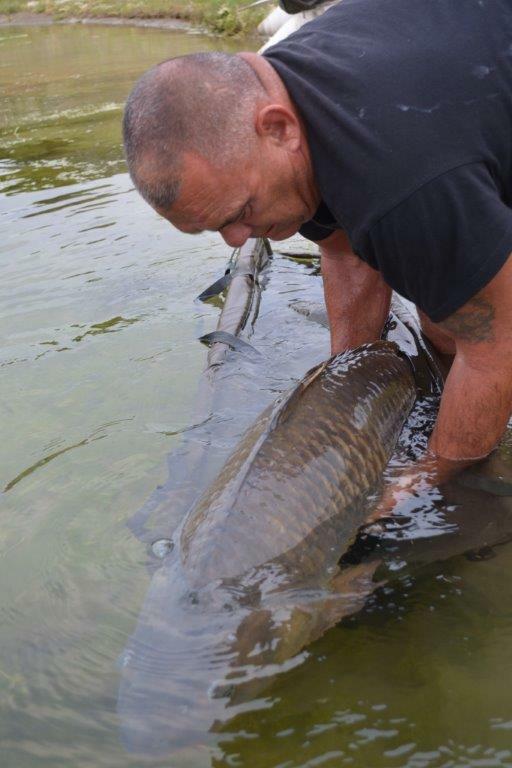 Rick and the lads were over again in May, they managed fish to over 60lb, and lost a fair few in the process, a couple of big lumps. Call us for a chat. Call us with any questions about the fishing here or our services. We will even ring you back. Click on the following link to visit our Facebook Page.